What is Pay-Per Click? It's putting your website front and center! Pay Per Click advertising is a great way to drive potential customers who are looking for your products or services to your website. PPC is not like conventional marketing methods, it really works! Gone are the days of sending out mailers and postcards that have a limited amount of success. Target your audience and show them your ads when they conduct a search that is relevant to your website. Plus, you only pay for it when they click on your website! No clicks? No charge! Ready to start driving traffic to your website? Talk to our experts. Show your website to potential customers who are looking for your products and services! Most of our clients see increased traffic for their targeted keywords within one week! Make sure your business name, address and phone number are identical across the web! Most search engines have an area at the top and side of the results page that are dedicated to advertisers. These ads are specific to the search so they are relevant to you. The advertisers only pay when someone clicks their ad. PPC results can be relatively immediate, depending on the budget and amount of competition. We will monitor results on a daily basis to determine any changes necessary to be competitive. How do you measure PPC? 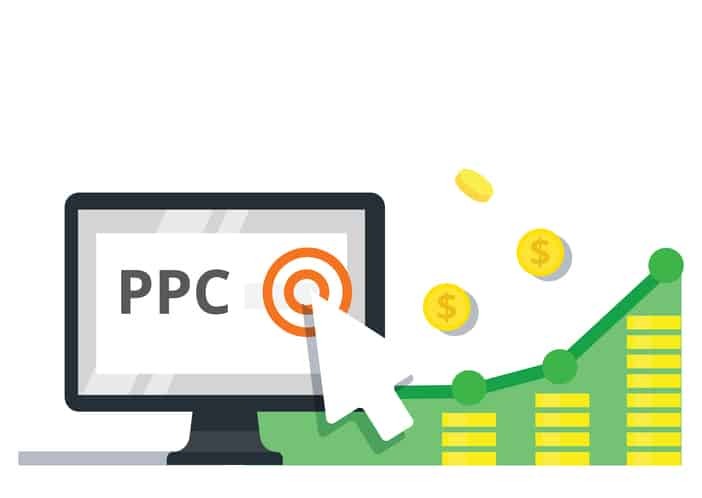 We measure the success of a PPC campaign by accessing a wide range of metrics that show how people are finding your website and your company’s number of clients that found you from search engine ads. Can you target specific cities? Absolutely! 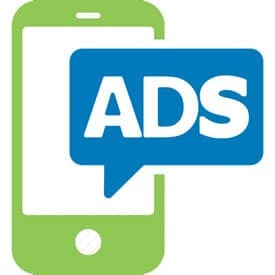 You can target countries, states, cities or zip codes where you want your ads to be shown. This eliminates the possibility of someone who out of your geographical service area from visiting your website and costing you money. That is dependent on the amount of competition and your daily budget. If you have a high amount of competition, your cost per click could be high. The opposite would be true if you do not have a fair amount of competition. 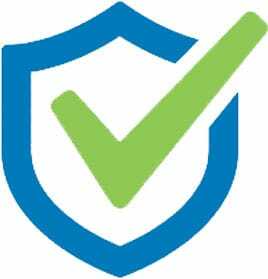 We can give you a educated estimate to what your cost per click would be before starting your campaign. You can set a monthly budget and all PPC platforms will stay within that budget for the month. This is to ensure that you do not wake up one morning with a huge bill! Can you set a schedule? If you are not a 24/7 business, we can specify the time of day and days that your ads are shown. This will make sure that customers aren’t calling you when no one is available to answer the phone! Pay Per Click advertising is very successful way to drive traffic to your website. The caveat? You have to pay for those ads when searchers click on them. SEO makes your website show up more often in organic search results, which cannot be bought.